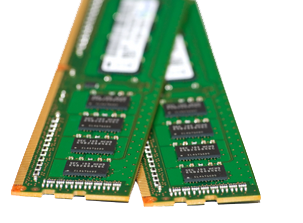 We offer many hardware upgrades and repairs for your Mac. Is your iMac or macbook overheating or shutting down randomly? We can help. Excessive heat reduces the lifetime of your computer and can lead to serious electronic damage if left untreated. We offer different "Heat" packages that can extend the life of your Mac and make it more usable. Dropped your laptop, sat on it. Dont worry! You don't need to get a new computer. 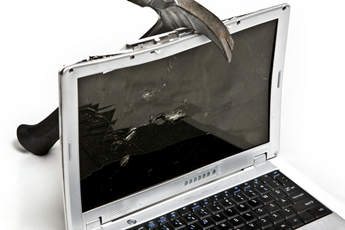 We can replace your laptop screen. 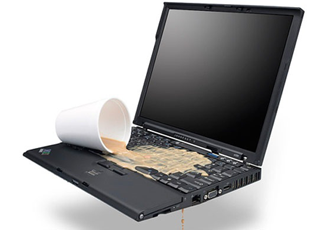 15" or smaller Larger than 15"
If you spilled water, coffee, juice or even beer on your computer, we can help. First unplug the charger and remove the battery and DO NOT attempt to open the computer since that could cause further damage. 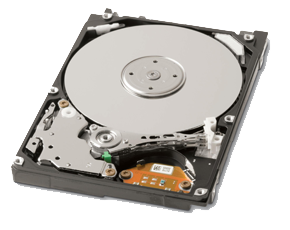 Bring you computer into our Montreal location and our team will perform free diagnostics on your mac. Water damage repairs generally range from $200-300.